I’ve moved from Blogspot to my own website (nickabourisk.com also works). Hope you like it! 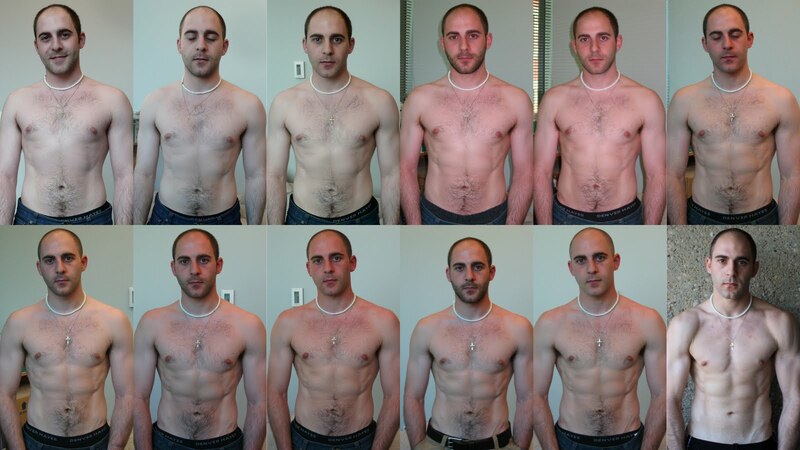 For those of you who are unaware, as a result of a New Year’s resolution last year (2009) and an extremely competitive personality, I ended up doing a 3-month weight-loss bet followed by a 4-month six pack abs bet. Here’s a progress collage taken at approximately 2-week intervals. 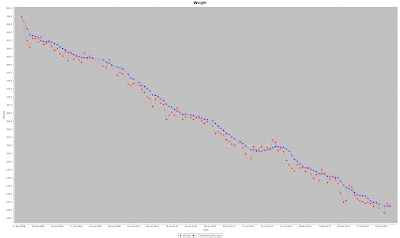 It’s pretty neat to see the emergence of definition (and increasing looseness same pair of jeans). Moving to Dublin, Ireland where I’m currently working for Full Tilt Poker and quickly getting bigger and bigger… (I’ll make a post about Dublin/life soon enough). Anyway, as goals, bets, and competitions seem to be the only way to motivate myself, I started another 3-month weight loss bet with my Mom and sister (we’re each aiming for 20 lbs). 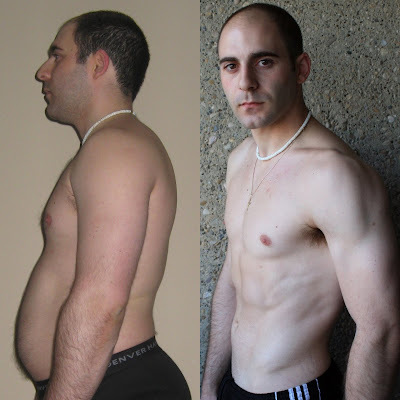 My Bro's 60+ lb Weight Loss Progress! I’m soooooo proud of him. He deserves all the credit for his motivation and perseverance. It does feel pretty nice to get the ball rolling for someone though. At a New Year’s party, a high school friend approached me on the dance floor and informed me that my mid-bet progress pics inspired him to start his own transformation and that he had already lost over 40 lbs! If you want to follow my progress, I’ll be recording just about everything in this spreadsheet: my fitness plan. If you’d like a bare-bones template to copy or modify for yourself, grab it here: fitness plan template. 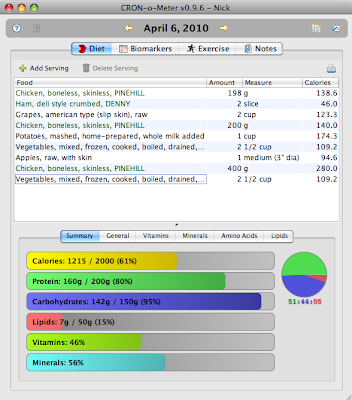 I’ll be recording my food/caloric intake with this really sweet, intuitive (and free) software, CRON-o-Meter, actually written by a coworker of mine, Aaron Davidson. Anyway, thanks for reading, wish me luck, and join me if you’re feeling up to the challenge! Let me know if you want to get started as well and I’d be more than happy to help out! Back-to-Back Wins: UKIPT Edinburgh Champion for £50,000! Won Live Poker Tourney for £6150! Copyright © 2019 FIT or FOLD. All Rights Reserved.